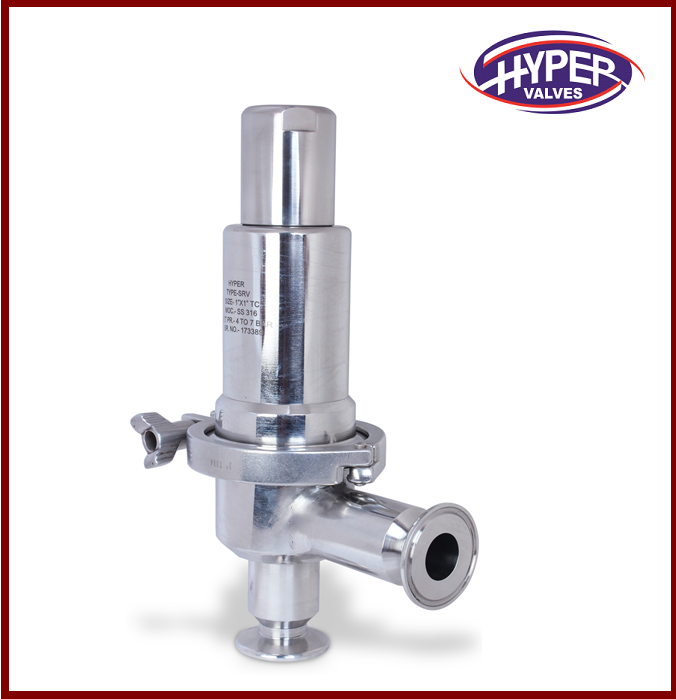 Pressure Relief Valve is used in many industries for protection against high pressure. 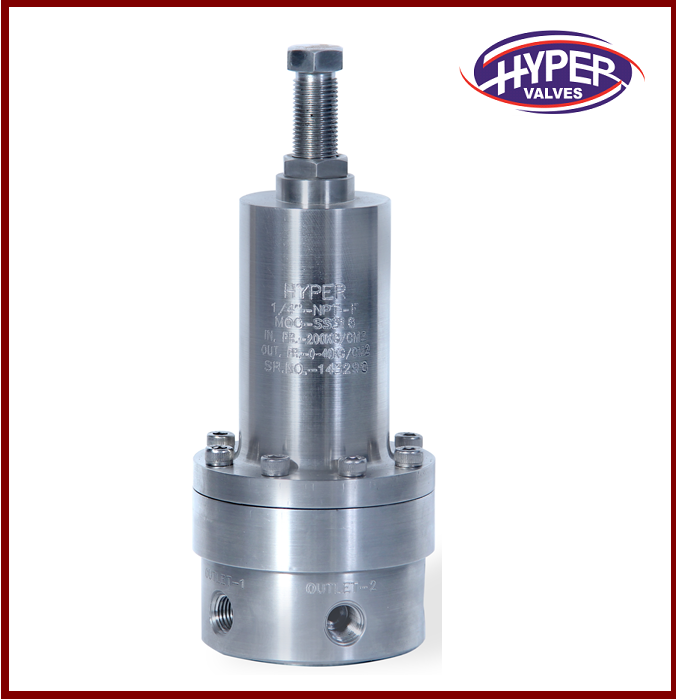 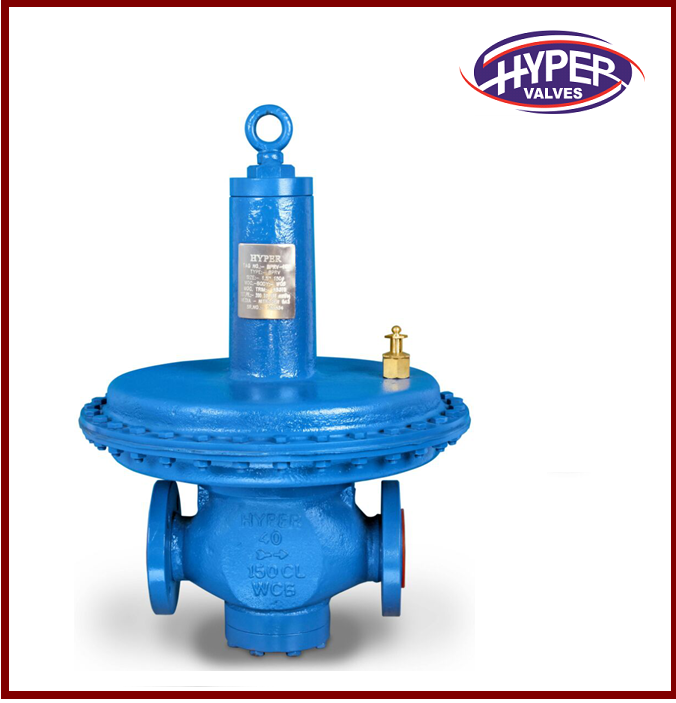 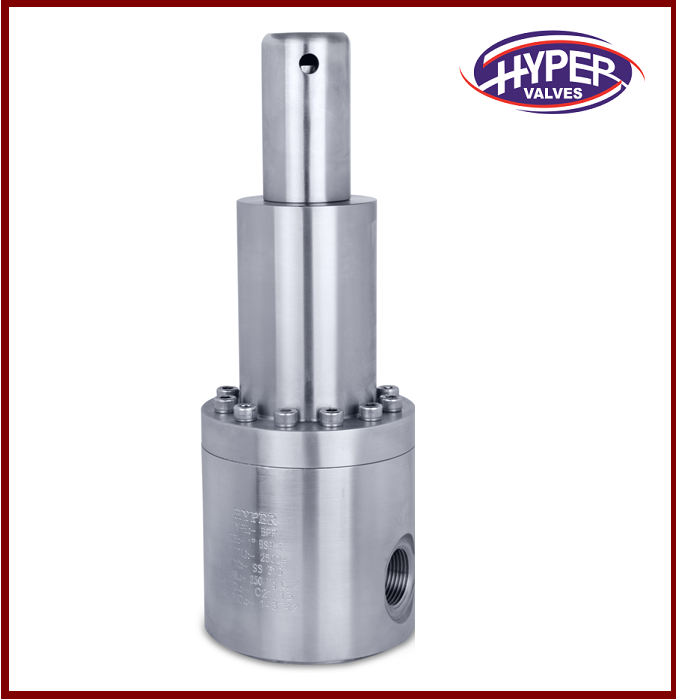 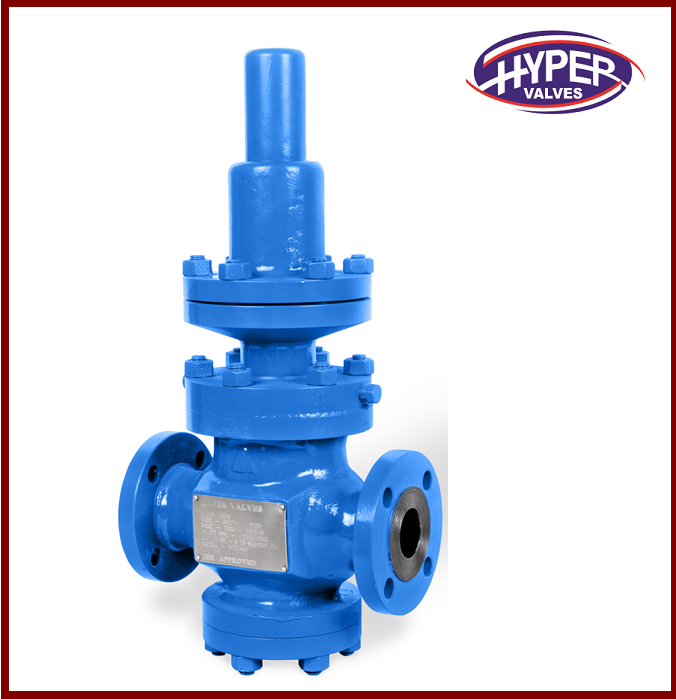 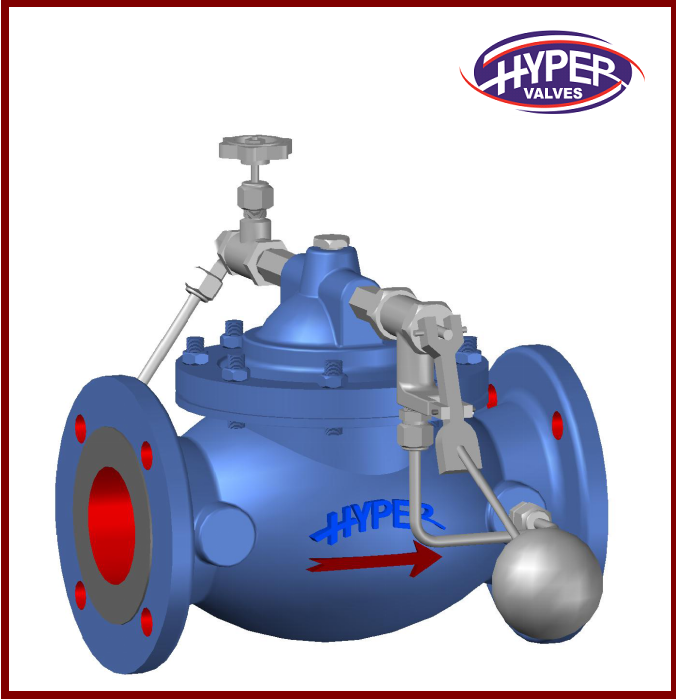 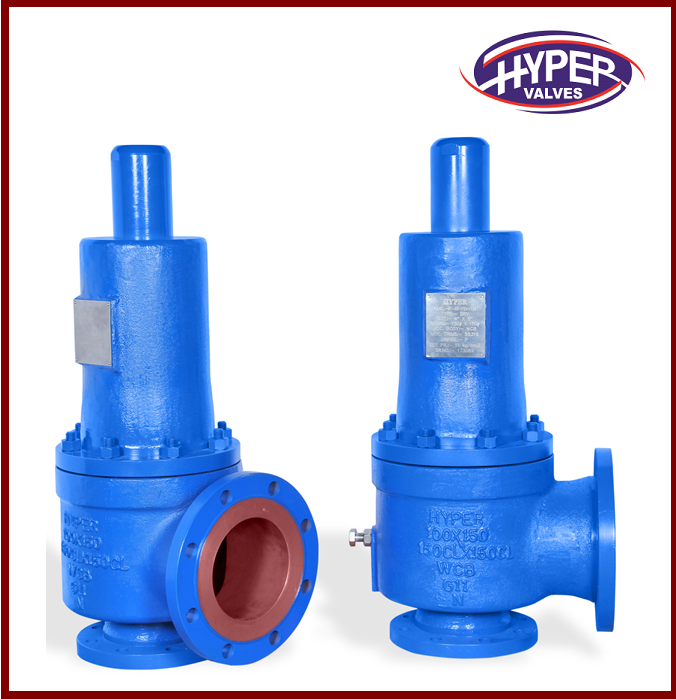 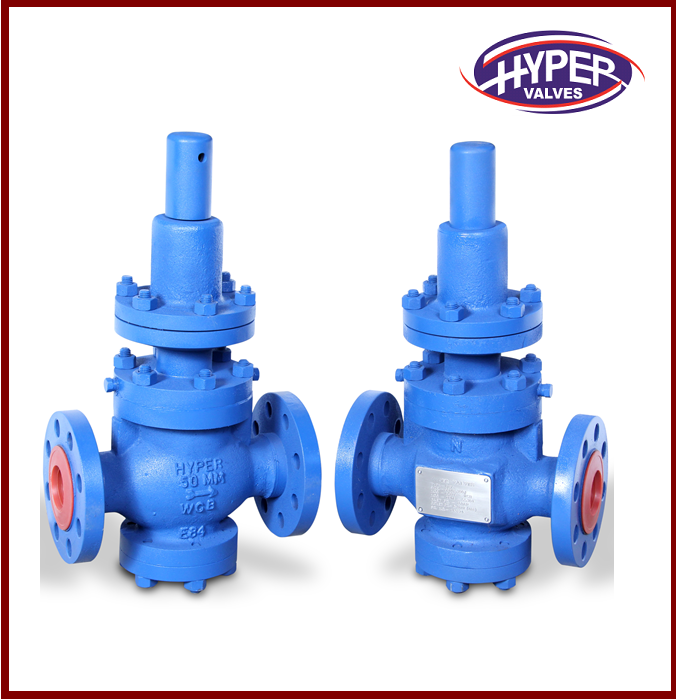 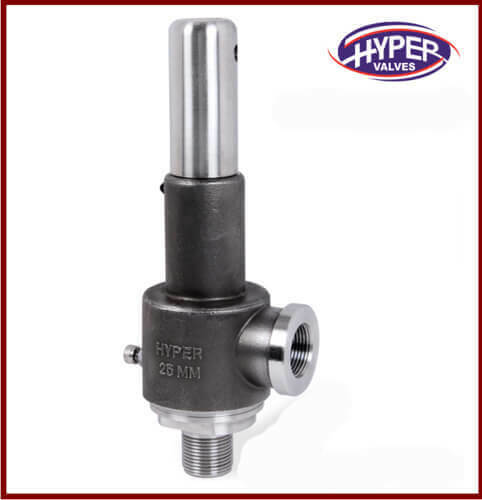 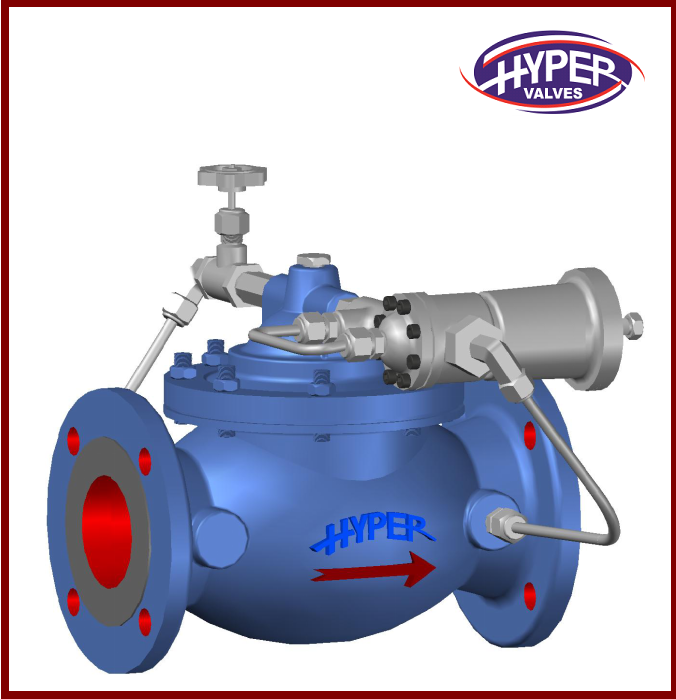 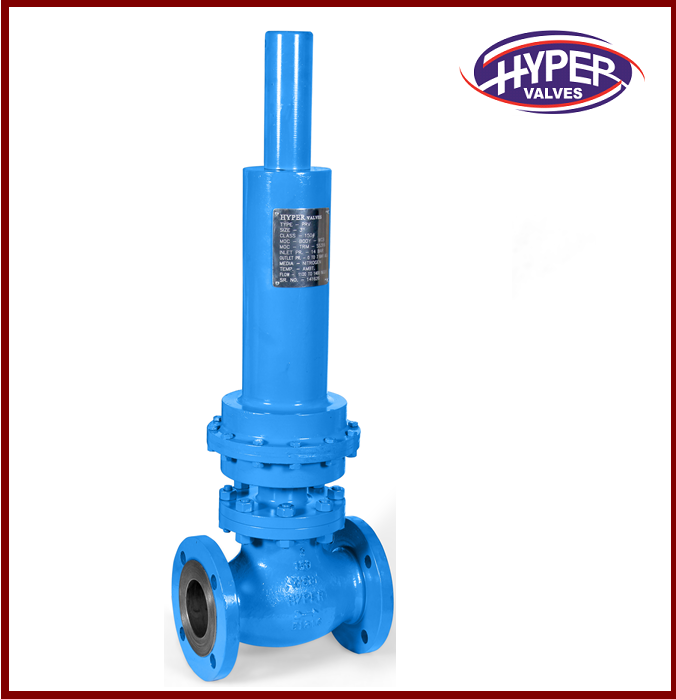 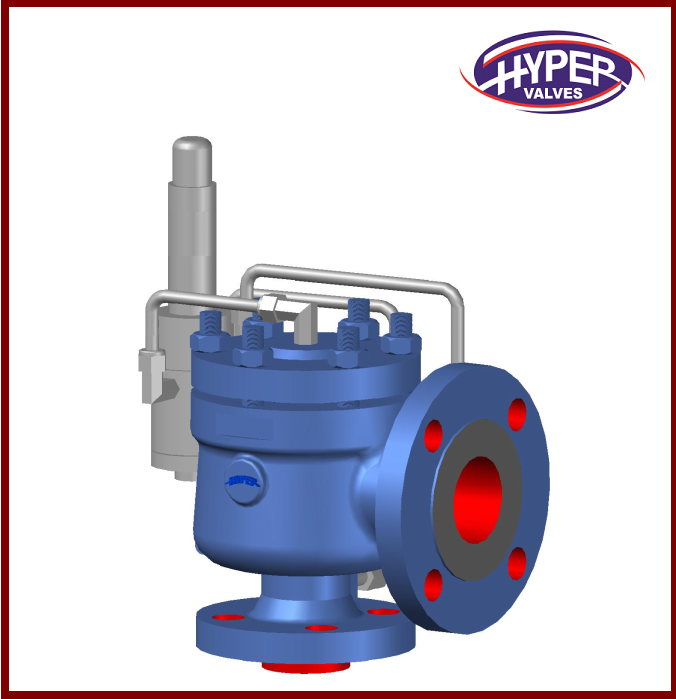 This valve is used in the gas or liquid industries to control the pressure for high safety standards. 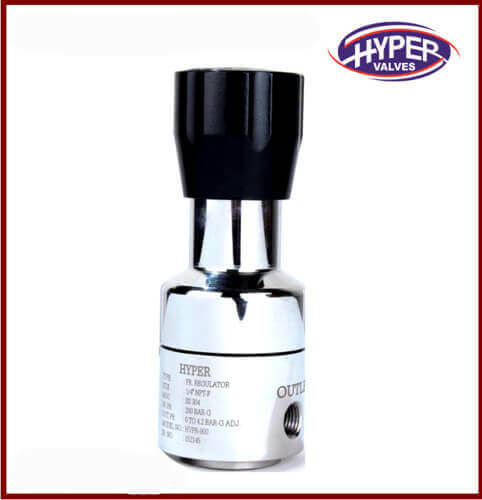 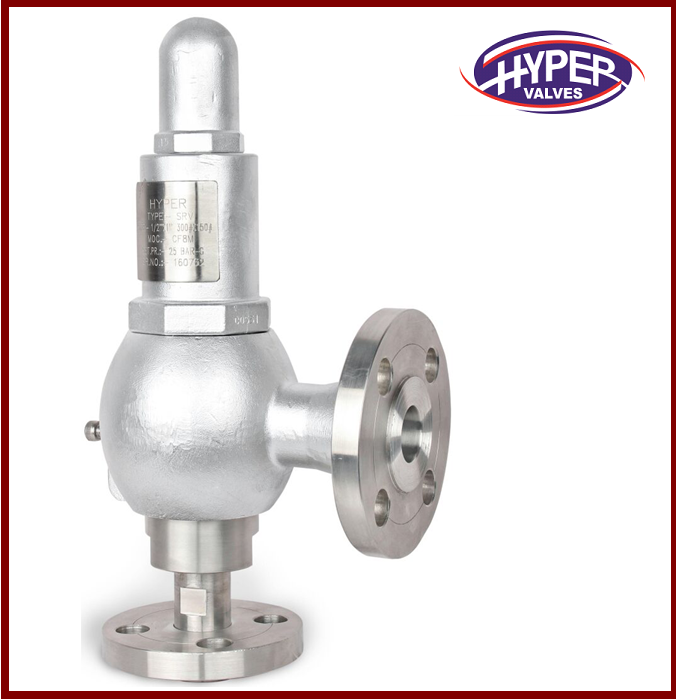 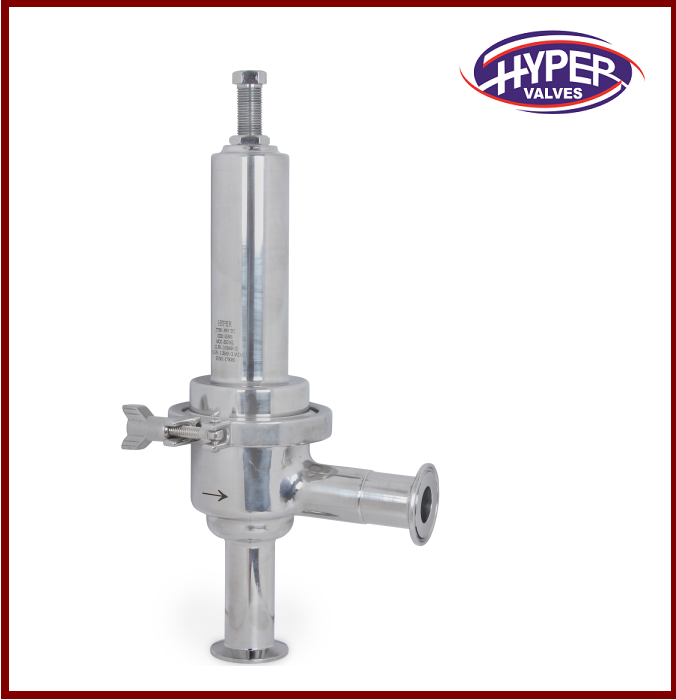 Pressure Relief Valve is used for the safety of various pressure devices like tank, piping, boiler etc. 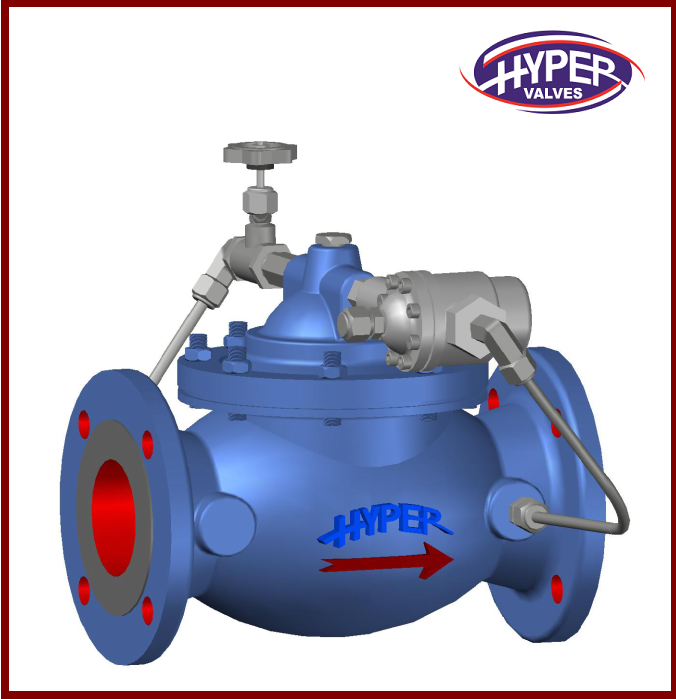 Mainly the Pressure Relief Valve is used to save property and life. 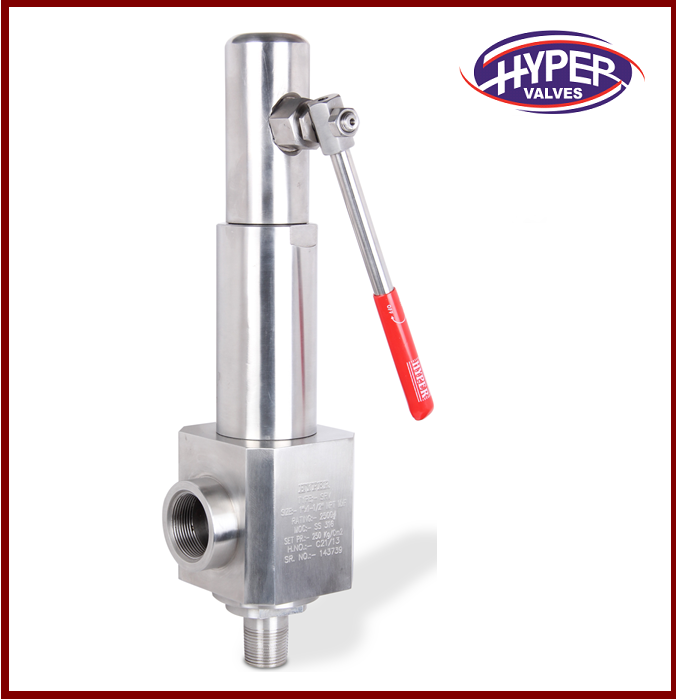 Blow Down Pressure: 10% Less Then of The Set Pressure.